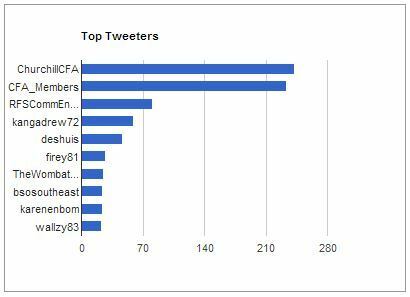 VOST Victoria maintained a TAGS Archive of the Twitter traffic from CFA&apos;s 4th Annual Community Engagement & Fire Awareness State Forum - #CFAengage. The archive began on the 19th July 2014. This report produced on 4th August 2014. 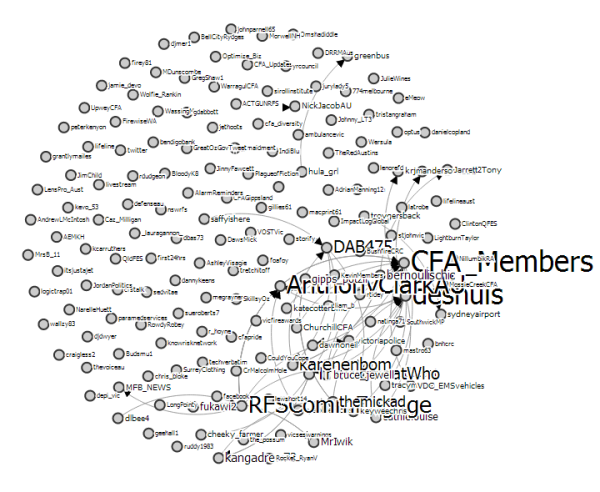 There were 1,156 tweets with the hashtag &apos;#CFAengage&apos;. 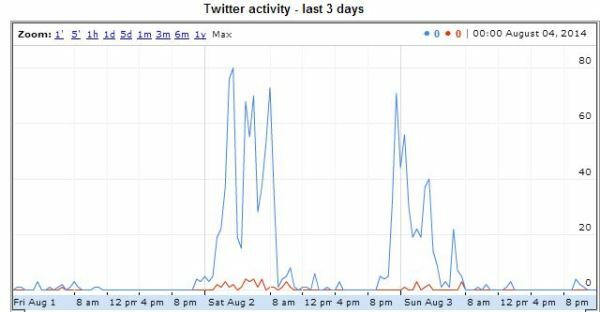 131 different accounts tweeted an average of 9.46 tweets each. Please see this link for Day 1 of the State Forum (2nd August). 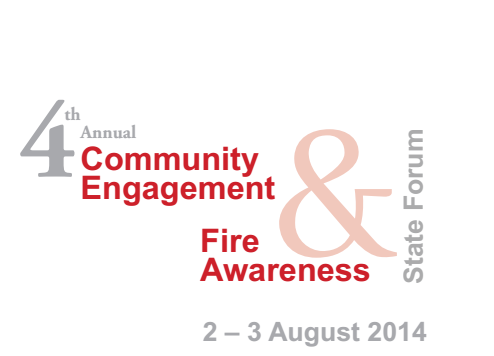 Please see this link for Day 2 of the State Forum (3rd August).